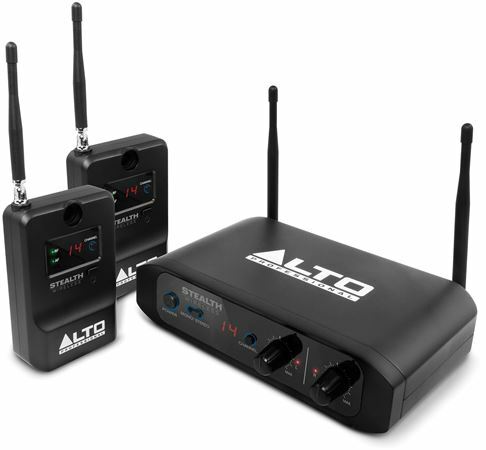 Shop Alto Professional Stealth Stereo Wireless System for Active Speakers from AMS with 0% Interest Payment Plans and Free Shipping. 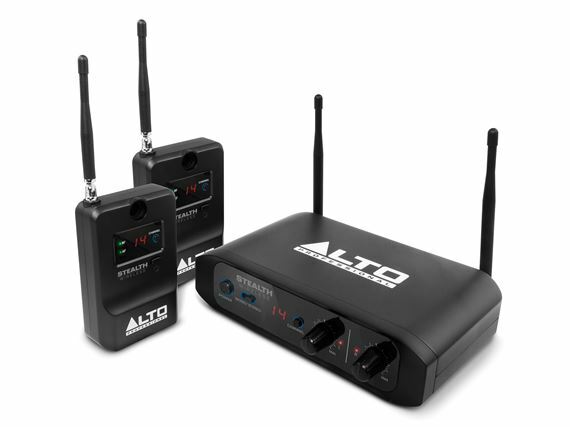 All wireless microphone systems available through AMS are compliant with current FCC rules for safe operation without a license when they leave our warehouse. 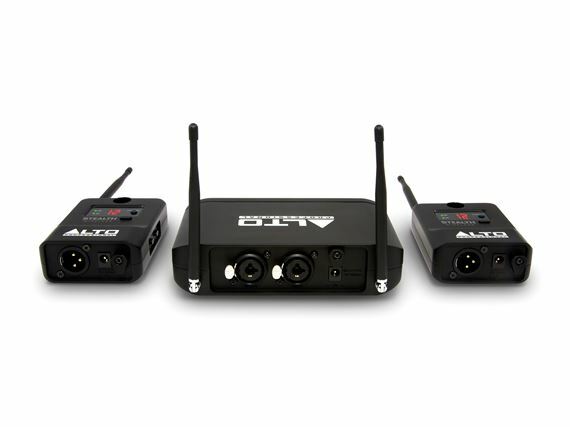 This particular wireless microphone device operates in portions of the 617-652 MHz or 663-698 MHz frequencies. Beginning in 2017, these frequencies are being transitioned by the FCC to the 600 MHz service to meet increasing demand for wireless broadband services. Users of this device must cease operation on these frequencies no later than July 13, 2020. In addition, users of this device may be required to cease operations earlier than that date if their operations could cause harmful interference to a 600 MHz service licensee's wireless operations on these frequencies. To learn more about the FCC’s rules regarding wireless microphones (which are subject to change), please call the FCC at 888-CALL-FCC (TTY: 888-TELL-FCC) or visit http://www.fcc.gov/wireless-microphones-guide. Perfect with my new Alto speakers. Great addition to my new Alto speakers. So great not to have to run wires. Product works great between two rooms nothing like going wireless. My Alto Stealth System has given me versatility and a pure lost of frustration as it results in running speaker cables. Wireless is it! 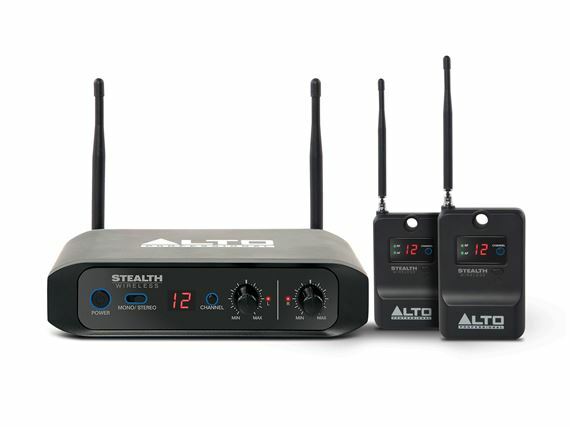 Amercan Musical Supply made it even easier with affordable monthly payments that fit mu budget and allowed for me to get my Awesome Alto Stealth System. Get what you need today at American Musical Supply. Haven’t maxed the range but has yet to disappoint. Easy to set up and use. I bought this system to play for a banquet where my speakers were too far away to run cables. Great job. No delays or drop outs experienced. I would recommend this system. Two Mics that Recharge on their own Compact Receiver!